Please note that the door will close at 20:00 as its security. Toshiya Doi published 1000 speakers conference in English 67th, Jan 18. 1000 speakers conference in English 67th, Jan 18 has been published! 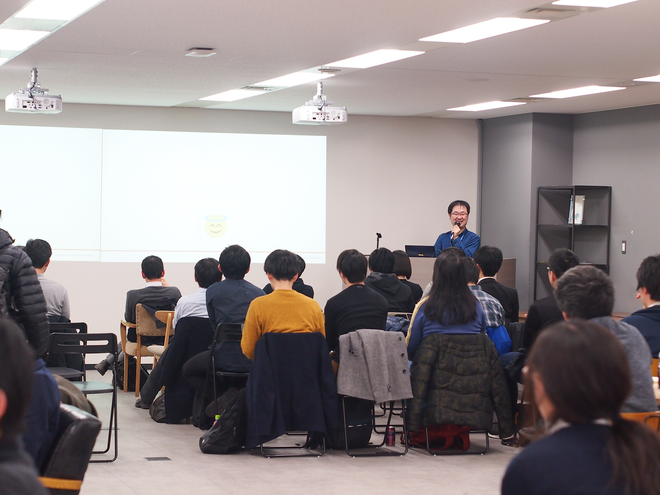 I joined 1000 speakers conference in English 67th, Jan 18!